As a professional manufacturer in the industry, Meeng Gang carries a full range of screwdriver kits from drill bits, power screwdriver bits to ratchet screwdriver. We have been producing various drilling accessories for power tools for more than 45 years. The screwdriver sets from power screwdriver bits, drill bits to ratchet screwdrivers have been selling worldwide and have earned a stellar reputation in the fields. Our screwdriver kits, power screwdriver bits, drill bits, ratchet screwdriver and more are all guaranteed under strict quality control. 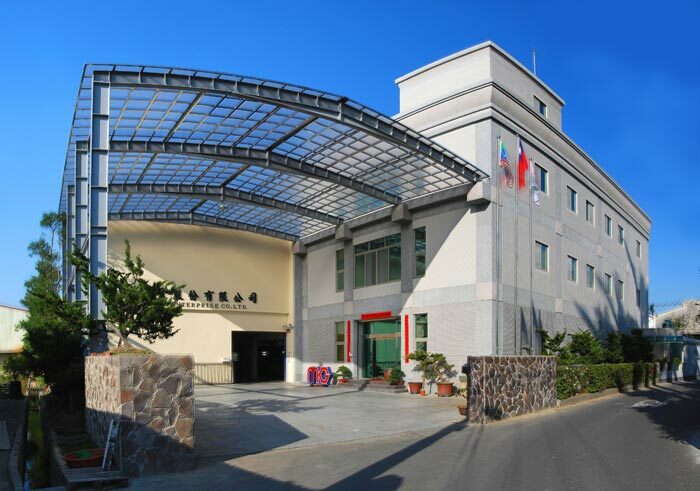 Customer satisfaction, top quality, participation of all staff members, process control, and technological innovation are Quality Policies of MG Tools. We have received TUV standard verification as well as ISO 9001:2015 certification. Furthermore, our R&D Dept. continues to develop the unique and durable tools that are sought-after in the tools market. The goal of MG Tools is to produce sturdy products including drill bits, screwdriver bits, ratchet screwdriver, screwdriver kits that can be highly used everywhere to enhance operations. MERLIN and RALTER brands have been introducing to tools market successfully. However, we sincerely welcome our OEM and ODM partners. Give us your ideas and desired price, and we will make them happen!